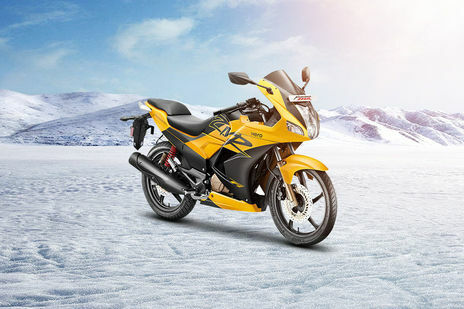 Hero Karizma ZMR vs Bajaj Pulsar NS200: Bajaj Pulsar NS200 STD is the more fuel efficient one with a claimed mileage of while the claimed figure for Hero Karizma ZMR STD is . 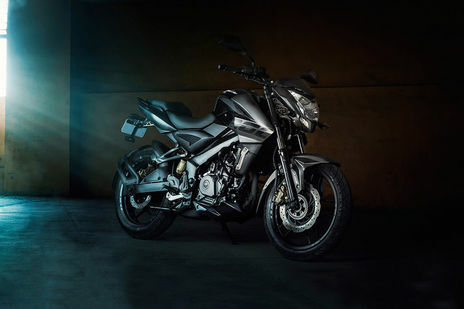 Bajaj Pulsar NS200 is priced at Rs 100757 (On road, Delhi) while Hero Karizma ZMR is the costlier one priced at Rs 110500 (On road, Delhi). Karizma ZMR is available in 3 colour options while Pulsar NS200 has 4 colours to choose from. Q. It consists metal body? A. It gets ABS plastic body.